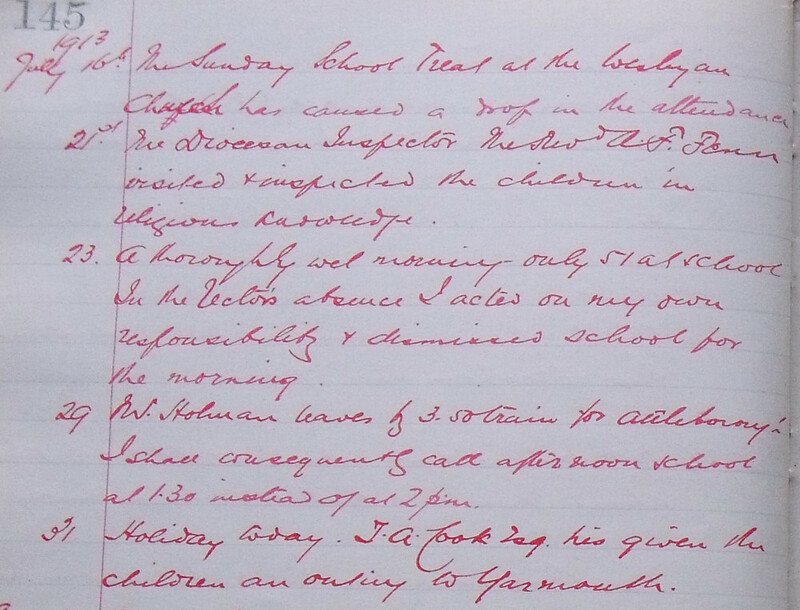 Emily Edith (baptised Dec 4th.1887), Joseph Edward (born 20thAugust 1894), Dorothy Francis (baptised June 6th. 1897), Philip Reginald (born 26thOctober 1902) and Henry Leslie (born4th.May 1904). 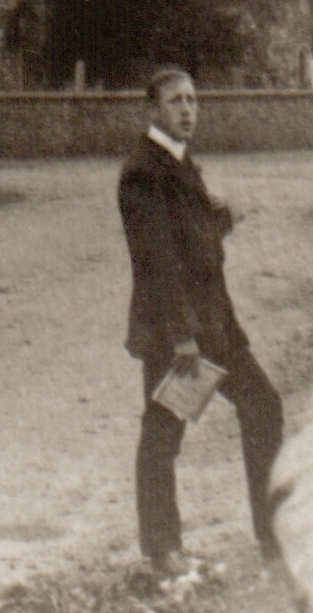 That image has been cropped from a village postcard (below) and was always believed to be William Holman facing his young charges outside Ryburgh School. 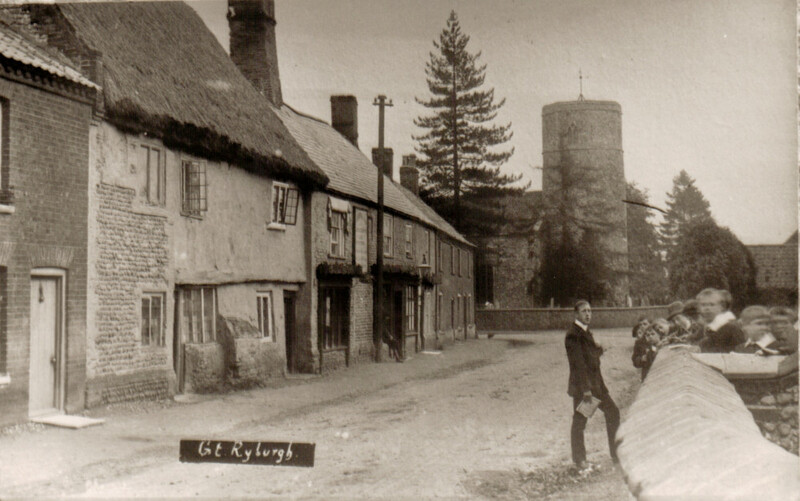 It would have been taken between 1910 and 1913, dates born out by postal dates on other village postcards of this series. The dates are further confirmed by two entries, made by Ryburgh School Head Teacher Albert Foster in the School Log Book. I feel sure I voice the feelings of us all when I say how grieved we all were when the very sad news came to Ryburgh of the death of Sergt. W.J.Holman, 1st.K.A.R at Langenberg East Africa, and how deeply we sympathise with his widow. He was well known to all because he identified himself with all interests in the parish and was most active in his work as Secretary of the Football, Cricket and Social Clubs, as well as a member of the Choir and a Communicant. Though he had left here before the War began, we often saw him back again and he gave good evidence of his patriotism and pluck by joining up at the earliest opportunity, and he worked so well in his new profession that he soon rose to the rank of Sergt. We may count him as one of our boys as his home at the last was here. May he rest in peace. From this we learn that he was married, in fact at St Andrew’s on November 3rd1917 to Mabel Ely, daughter of Henry Ely, foreman/manager of the Ryburgh Farmers’ Foundry. 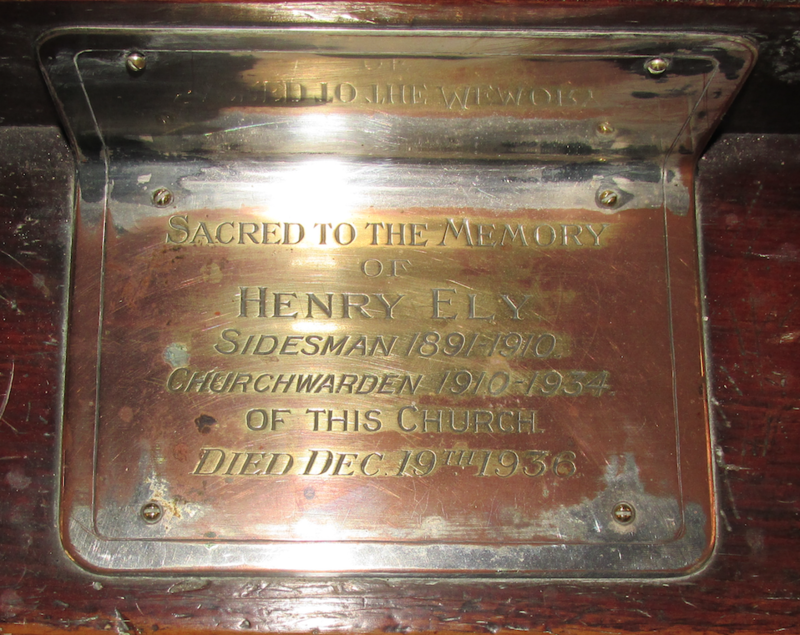 Henry was also a sidesman at St Andrew’s and then Churchwarden from 1910 until two years before his death. William Holman was married very recently(see below) and is soon to go out to Mombasa. From thence he travels by rail and road many hundreds of miles to Uganda. He tells me he has “been to school again” learning the language of the Sudanese.When he reaches his destination, he is to drill Sudanese troops composed of men of magnificent physique. When “licked into shape” they have the credit of being as smart on parade as are our own Household Troops. "Wedding Present to our Organist"
A collection was made for the above person and I am thankful to hear that most active members of the congregation helped either the present from the congregation or from the School Children. 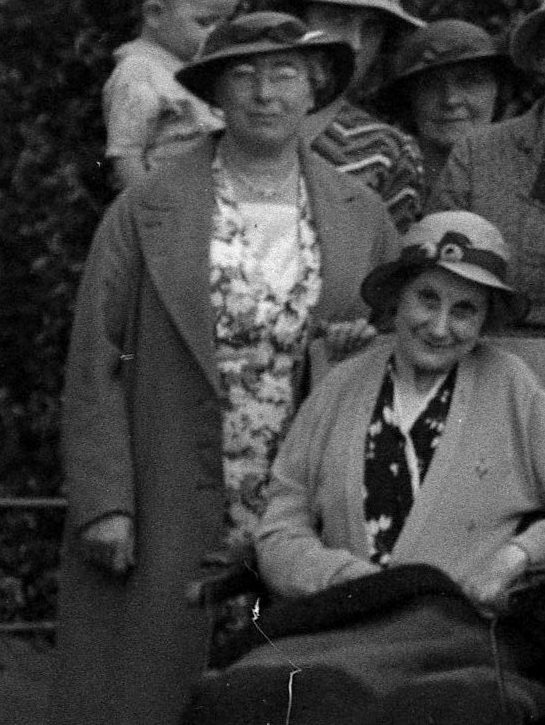 Mrs Holman has asked me to say how very much she appreciates the un-expected and kind gift for which she would if possible, liked to have thanked the donors personally, but that being impossible, as she does not know their names, she hopes they will acceot her deepest gratitudde for their kind gift. In spite of Revd. 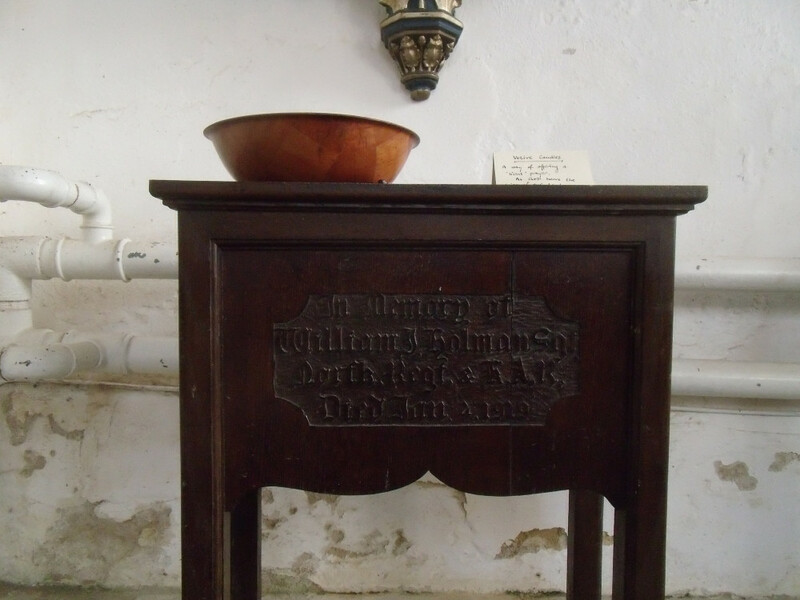 F.H.Tatham's words in our Parish Mag., William was never included on the Roll of Honour and it was left most likely to his widow to provide a memorial to him in her church in the form of a small oak Credence Table that currently is in place in St Thomas’ Chapel in front of the Walsingham Madonna. 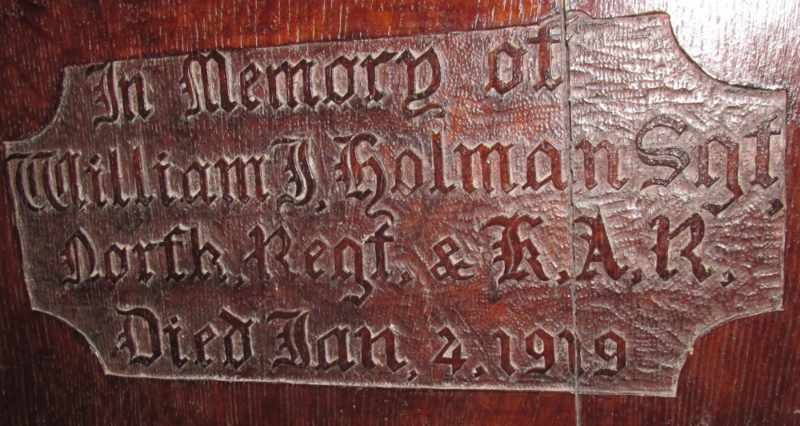 The carved oak inscription records the date January 4th1919 as the day of his death and which coincides with the Register of Soldiers Effects. This register shows that Mabel had been sent £66-1/-10d by December 1920 which was his total back pay and War Gratuity payment. When searching for the site of his grave however in the Cemetery at Iringa in present day Tanzania, the date of his death is given as January 5th1919. This is also the date entered in the Roll of Individuals entitled to the Victory and British War Medal. 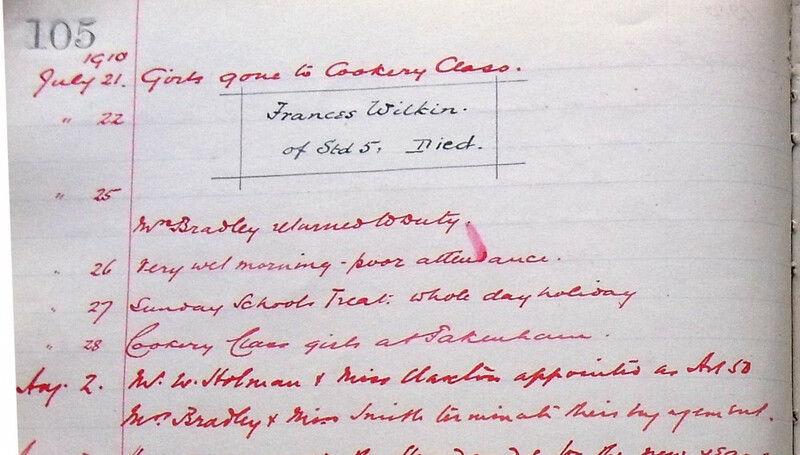 This document also states "died" which would indicate that it was through an illness as opposed to "died of wounds". William was buried in Plot 8. Row B. Grave 3. 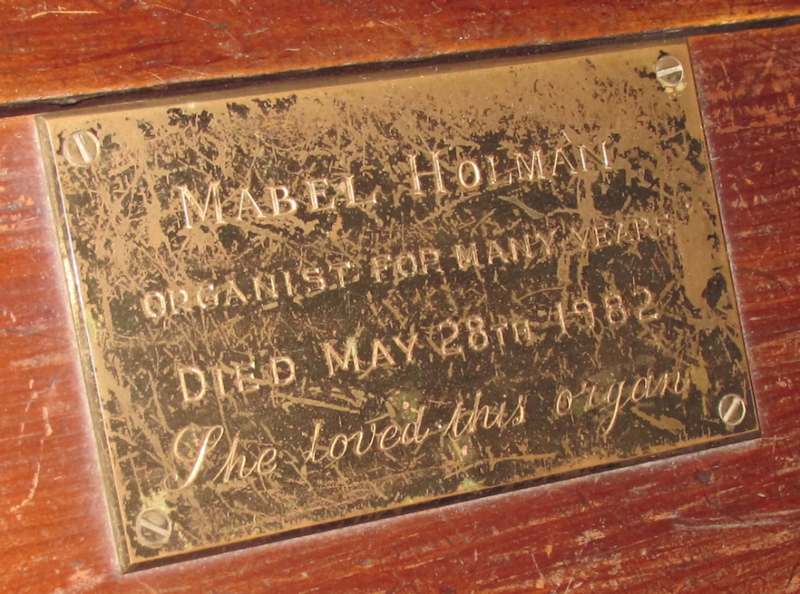 To date we have seen no image of his gravestone and inevitably to her sorrow, Mabel is most unlikely ever to have seen it either. The widowed Mabel may have attended Remembrance Day services at Attleborough where he is commemorated on the War Memorial. Sergeant 200554 William James Holman originally enlisted in the 2nd/4th Norfolk Regiment on 7th September 1914, then later was attached to the 3rd/1st King's African Rifles. He served in East Africa and died on service on 4th January 1919. He is buried at Iringa Cemetery and is remembered on the Attleborough War Memorial. He was Assistant Scout-master in Attleborough. He is also remembered on a wall plaque at County Hall where he is recorded among 15 names of Norfolk teachers who died in WW1. As he was entitled to both the British War and Victory Medals, it is assumed that Mabel was in receipt of them and also his death plaque and scroll. Evidence for this assumption lies in the very recent oportunity to obtain the items in the photographs below and with many thanks to Andrew Roofe for making a presentation frame for them and ensuring that they came back to Ryburgh.